Examine and assess Camp 16 (Kwan-li-so No. 16) to determine if there is evidence that the prison population has increased in the past year. 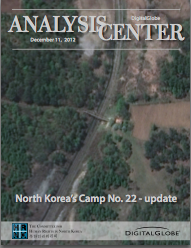 Such indications could support reports that prisoners from Camp 22 were transferred to Camp 16. Because of time and resource constraints, the Analysis Center can only address the first two items at this time. A future report will examine Camp 16. Coercion, Control, Surveillance, and Punishment lifts the curtain on North Korea’s three main security agencies – the State Security Department, the Ministry of Public Security, and the Military Security Command. 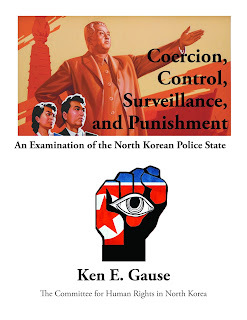 Increasing in complexity and relevance with each generation, the apparatus relies on constant surveillance, a network of informants in every neighborhood, and the threat of punishment in North Korea’s notorious prison camps to ensure the Kim regime’s total control. 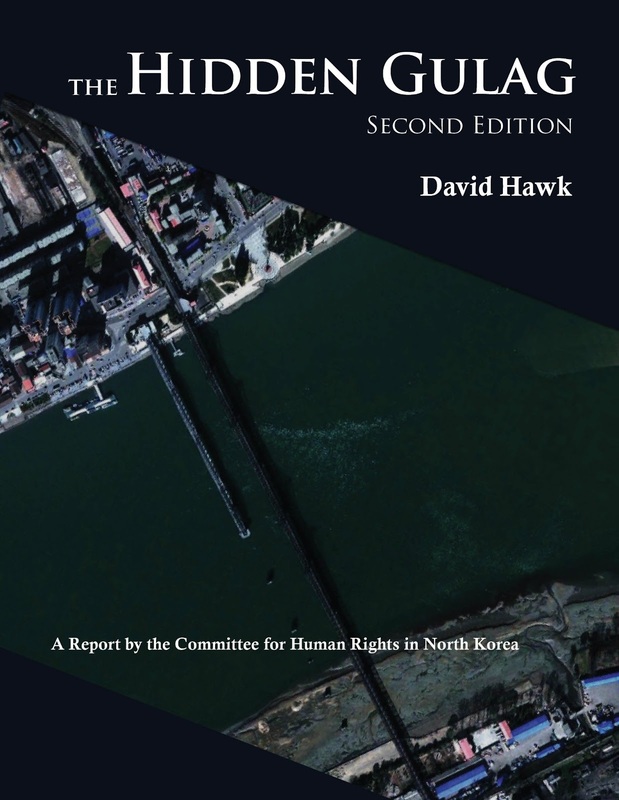 The report suggests that the internal security apparatus, built under Kim Il-sung and Kim Jong-il, will continue to be a key element of Kim Jong-un’s political control. 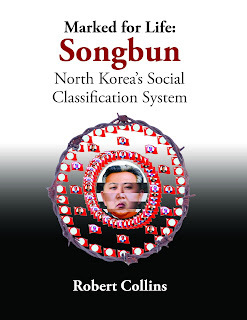 “For sixty years, the internal security apparatus has ensured the survival of the Kim family dictatorship,” says Gause, “Whether or not North Korea collapses, evolves, or continues to muddle through will depend a great deal on the viability of this all-pervasive apparatus.” State security agencies have supported Kim Jong-un as he consolidates power, increasing border surveillance and cracking down on marketplaces and telephone communication. 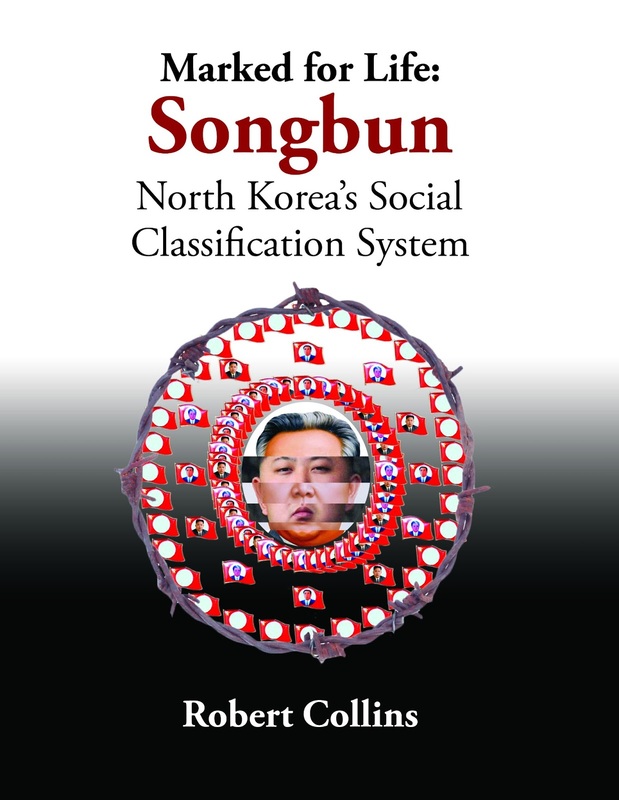 Marked for Life: Songbun - The North Korean government assigns a “songbun” status to every citizen at birth based on the perceived political loyalty of his or her family going back generations. While a small, politically loyal class in North Korea is entitled to extensive privileges, the vast majority of citizens are relegated to a permanent lower status and then discriminated against for reasons they cannot control or change. 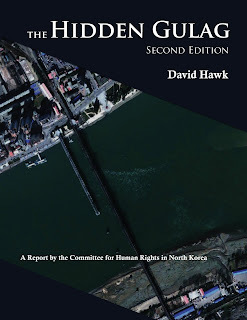 Based on extensive interviews with over 60 defectors and more than 40 satellite photos of North Korean political prisoner camps, The Hidden Gulag, 2nd ed. calls for the dismantlement of the vast North Korean gulag system in which 150,000 to 200,000 are incarcerated.